Do you use a wireless internet connection at your home? Does it often appear to work slower than it is supposed to? Maybe someone is tapping into your wireless network connection, browsing the internet at your expense and decreasing your internet speed! Hacking into wireless routers is almost as easy as child’s play these days. Even password protected networks can be hacked into by using some pretty easily obtained malicious tools. So it is important for you to make sure that your bandwidth is not being siphoned away by some techie neighbor. It is not a problem if your technical skills are not up to the mark. Many of the best tools available are so easy to use that even a child could run those. Zamzom Wireless Network Tool is one very useful tool that you can find on the internet. It is available for free download. Here’s how you can use it. 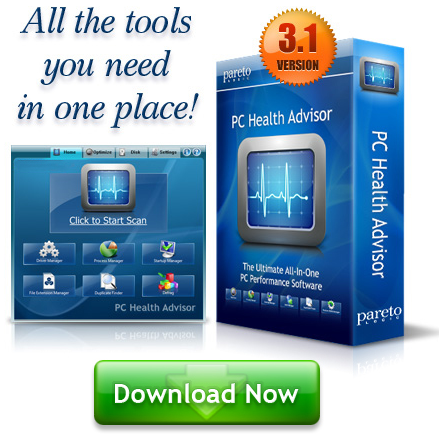 Download and install the tool in your PC. If you are not planning to do some serious investigation, then get the free version. It will be more than enough for you. Once the tool has been installed, run it. Press the button named “Fast Scan”. 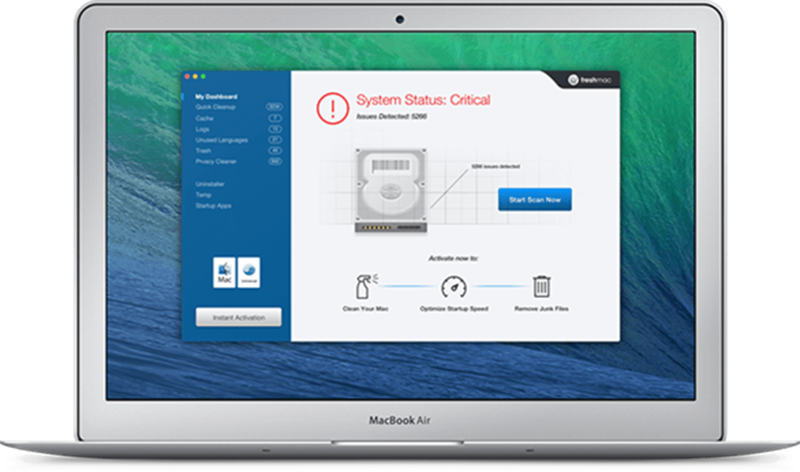 The tool will detect and display a list of the IP addresses and MAC addresses of every computer connected to your wireless network. Simply block the IP addresses that you do not recognize using your router, and you should be able to block any shady user who is trying to tap into your wireless network. If you have downloaded the Pro version by paying the developer, then you will have an additional functionality. Use Deep Scan instead of Fast Scan, and the tool will display a list of the names of the computers that are connected to your wireless network. This might give you an idea about the owner of the PC. For instance, let us suppose your next door neighbor’s name is Jonathan. If you find that a PC with a name like Jonathan or Jona0124 (or something like that) is connected to your network, then there is a high chance that your neighbor is blissfully tapping into your wireless network and downloading music and what not, while you are having to pay sky-high bills. Well, now’s your chance to get some revenge. Block his IP address using your router and give him a little nightmare. You should perform an internet speed test before and after blocking any IPs, and notice the difference in performance!